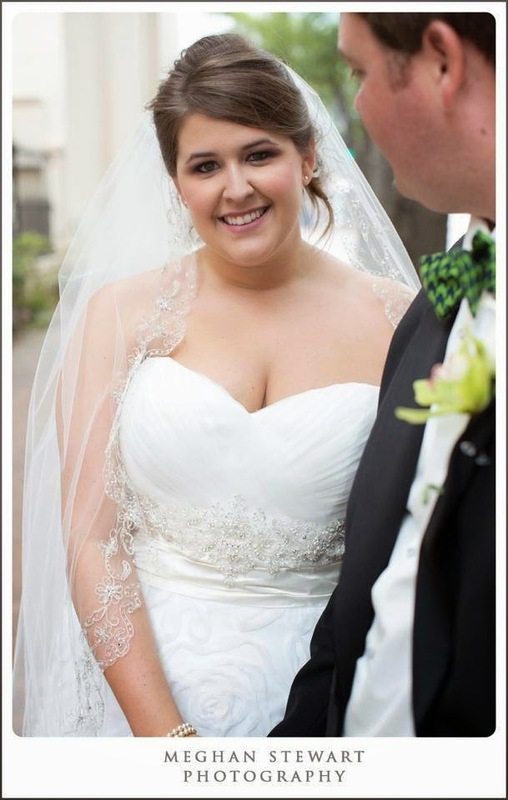 Makeup application affects how your wedding day photos look. 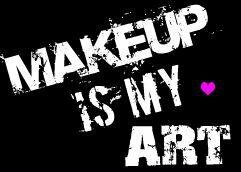 I'm a licensed Esthetician in Florida. 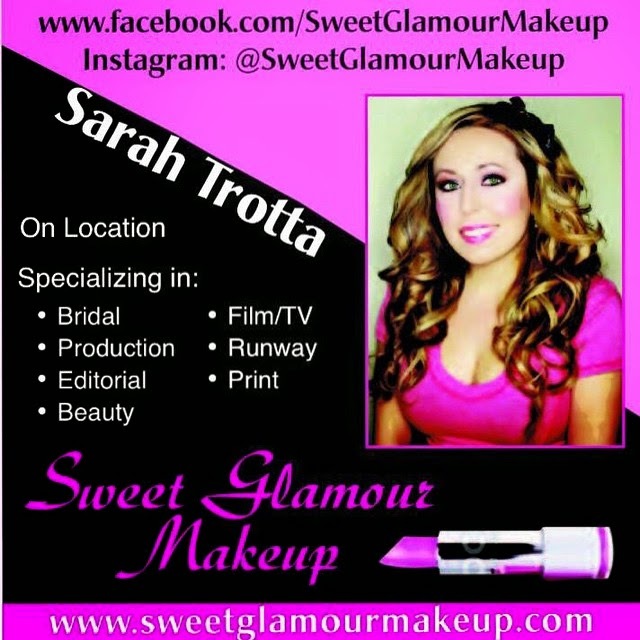 I have 7+ years experience working for MAC Cosmetics,countless weddings,fashion shows,photo shoots,TV and Film. My work has been published in Fortune Magazine,Flex Magazine,and a book: Build your best:From Brains to Biceps-20 days to a new you! By Erin Stern and Dr.Gina Midyett.,and much more! 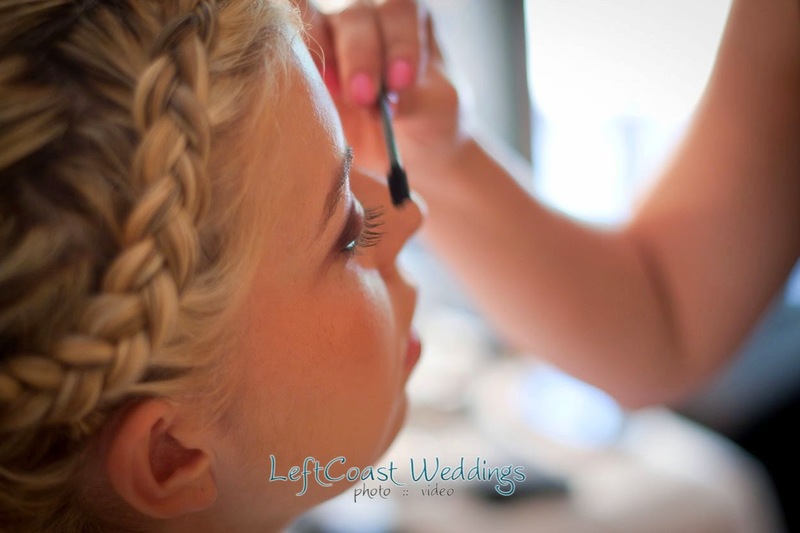 Don't leave your most important day and bridal makeup in the hands of an inexperienced artist! There is an additional $50.00 fee for services before dawn. *Please inquire about rates as they vary by intensity of the project. Travel charges/Kit fee may apply. Other optional things to bring for trial run: a white top, wedding jewelry, camera (so I can take some pictures for you). I record everything we do at your trial run and create a folder. Makeup techniques and colors used are some of the details I record. We will review together on your wedding day all the details and any important information about services which I record in your folder at the trial run .